Terence Donovan, along with David Bailey & Brian Duffy, captured, & in many ways helped to create the ‘Swinging London’ of the 1960s. 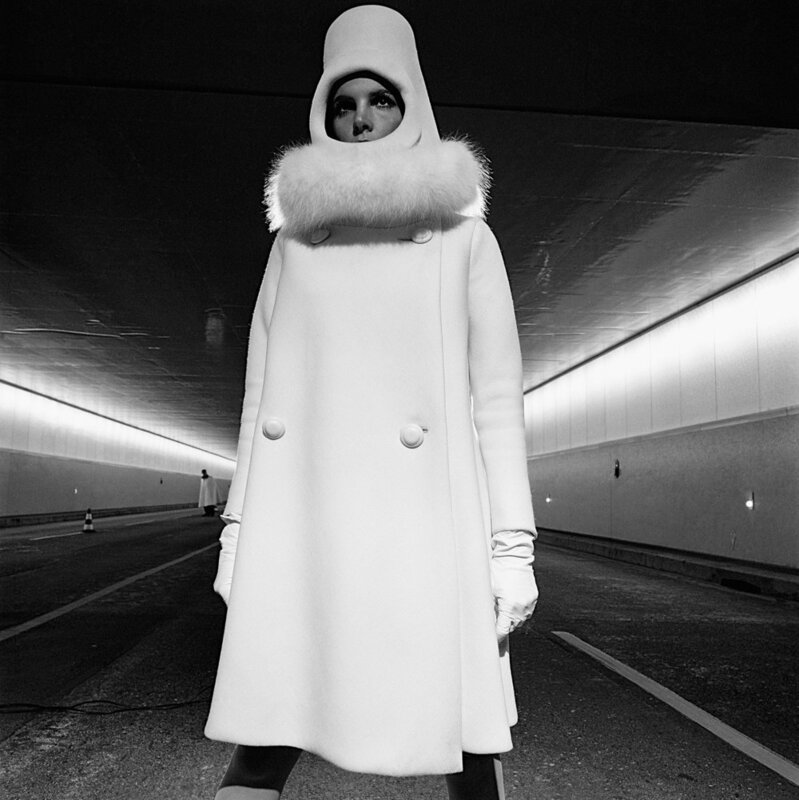 Gallery Vassie is extremely proud to present an exhibition of the photographs of the legendary British photographer Terence Donovan. In the first ever exhibition of Donovan’s photographs to be shown in The Netherlands. The exhibition is scheduled to coincide with Gallery Vassie’s participation in UnSeen Amsterdam, Photography Fair & Festival (at the Westergasfabriek, 19th- 23rd September 2012). A contemporary, rival & friend of David Bailey and Brian Duffy. This “terrible trio” as the British press had dubbed them, were the innovators of “documentary” fashion photography, a style which revolutionised fashion imagery and furthermore the fashion industry. Dubbed ‘The Black Trinity’ by veteran photographer Norman Parkinson, the trio became far more famous than many of the models, with whom they worked, and were, for a while, even bigger than the glossy magazines that published their pictures. This was portrayed in Michelangelo Antonioni’s noted & groundbreaking film ‘Blow Up’ of 1966. Which promoted the notion of the photographer as a cultural icon, & was largely based around this ‘trio’. Terence Donovan, probably best remembered for his ground-breaking fashion & celebrity photography, was born in the East End of London & took his first photograph at the age of 15. 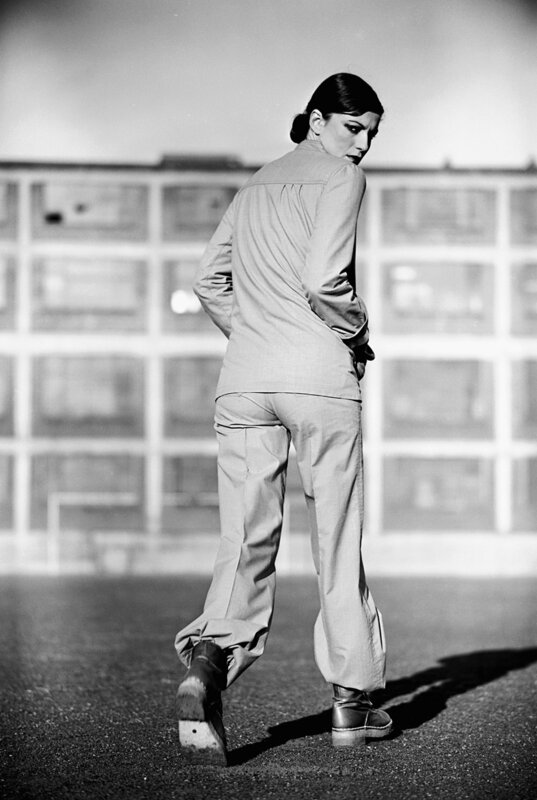 The bomb-damaged industrial landscapes of his home-town were to become the background of much of his fashion photography, setting the trend for fashion shoots in stark gritty urban environments. In 1959, at the age of 22 he opened his own photographic studio, which became an instant success. He was working for leading advertising agents & magazines such as Vogue & Queen & later the influential Nova, Marie Claire, Elle, Tatler, Cosmopolitan & Harper’s Bazaar. In the early years of the 60s he shot mostly in black & white, becoming known for his informal, but intelligent style. In 1963 he took his first photograph for Vogue Magazine, beginning a relationship that would last until his death in 1996. In the 1970s Donovan branched out into film production, with his film ‘Yellow Dog’ in 1973 & is famous for directing some 3000 TV commercials, documentaries & music videos. Probably most famously, Robert Palmer’s videos for ‘Addicted to Love’ (1986), which was voted best video of the decade & for which he was nominated one of Vanity Fair Magazine’s ‘People of the Decade’ in 1989. 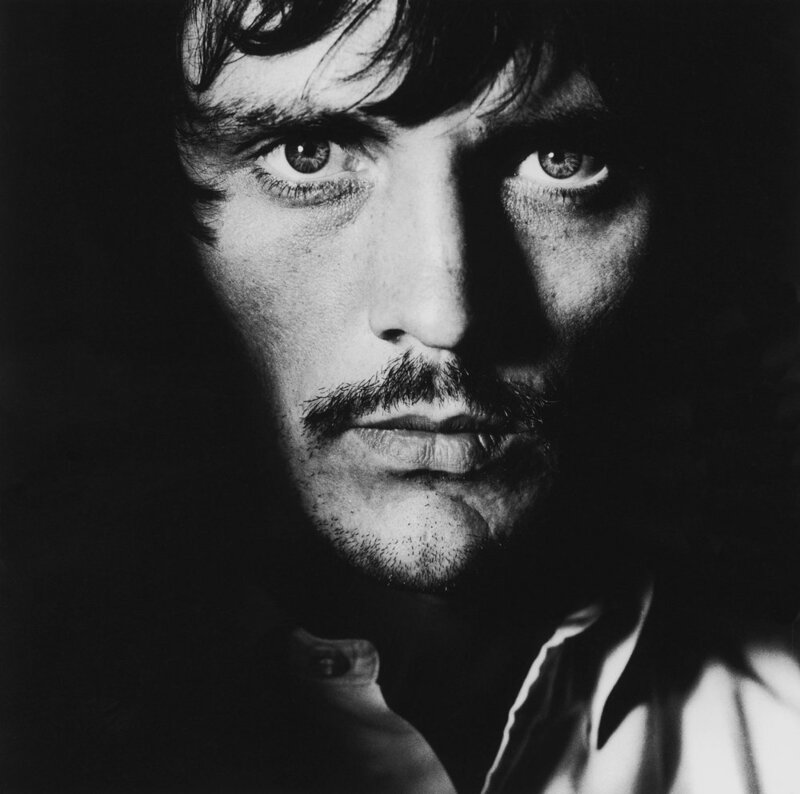 Few celebrities escaped Donovan's lens, which created memorable and iconic images of sitters including, Terence Stamp, Julie Christie, Sophie Loren & the first ‘Supermodel’ Twiggy. Alongside his fashion & advertising commissions Donovan was also an ardent documentary photographer, which in some instances overlapped style-wise into his commercial work. 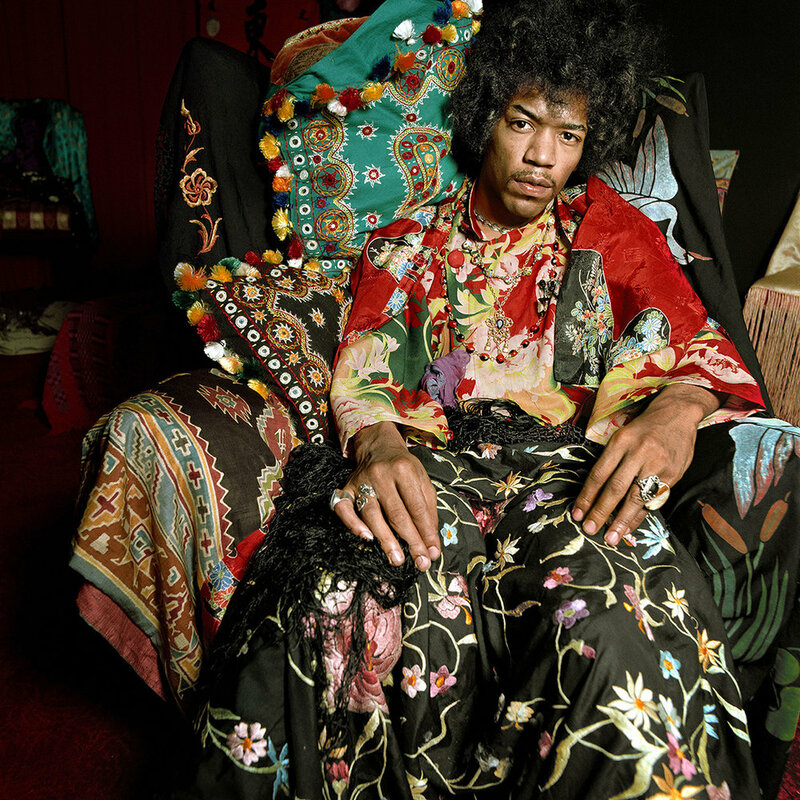 In this exhibition we are lucky enough to be able to present both his fashion & celebrity images alongside raw & gritty documentary work that he made in 1960s rapidly changing London. His photographs are testament to a life that, in the words of his wife Diana, “was supercharged with an energy that was completely inspirational”. Donovan leaves us a legacy, which is unquestionable and he will no doubt continue to inspire for generations to come.